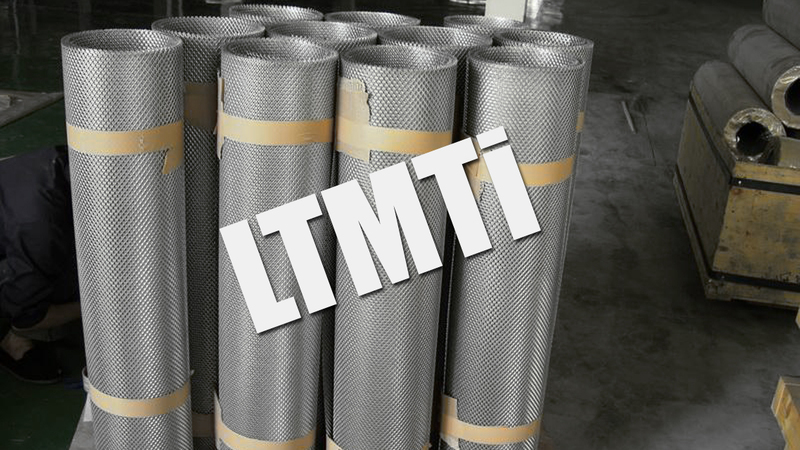 ASTM B265, ASTM B348, AMS4911, AMS4928, Mil-T-9046, MIL-T-9047,etc. GR1, GR2, GR3, GR5, GR7, GR9, GR12, Ti-2Al-1.5Mn, etc. 2mm*3mm, 3mm*6mm, 4mm*8mm, 5mm*10mm, 5mm*12mm, 6mm*14mm, 40*14mm,etc. Copyright @ 2005-2019 LTMTi Group | Shanghai LTM industry Co., LTD All rights reserved.